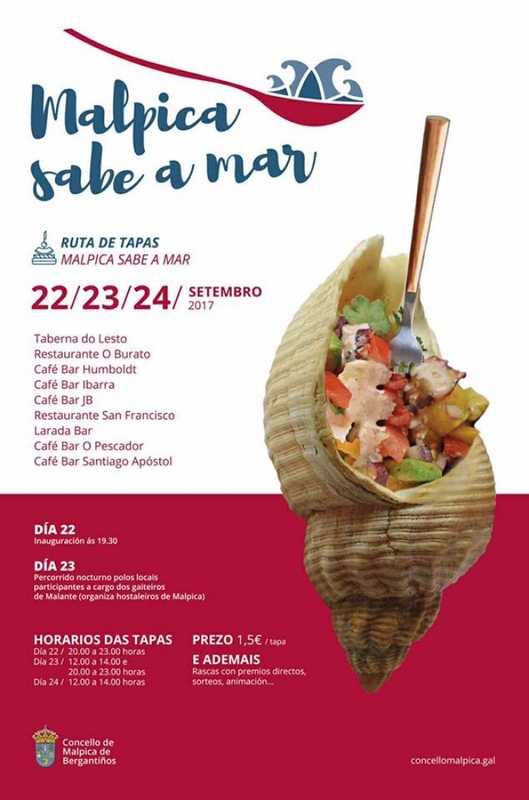 The "Malpica sabe a mar" tapas trail is an event to promote the regions hospitality industry, held over the first weekend of autumn. It is a successful event, especially on those occasions when it coincides withthe first weekend of autumn and the end of the month. "It is great to see such an atmosphere in Malpica at this time of year. It is fantastic," stated one of the participants. 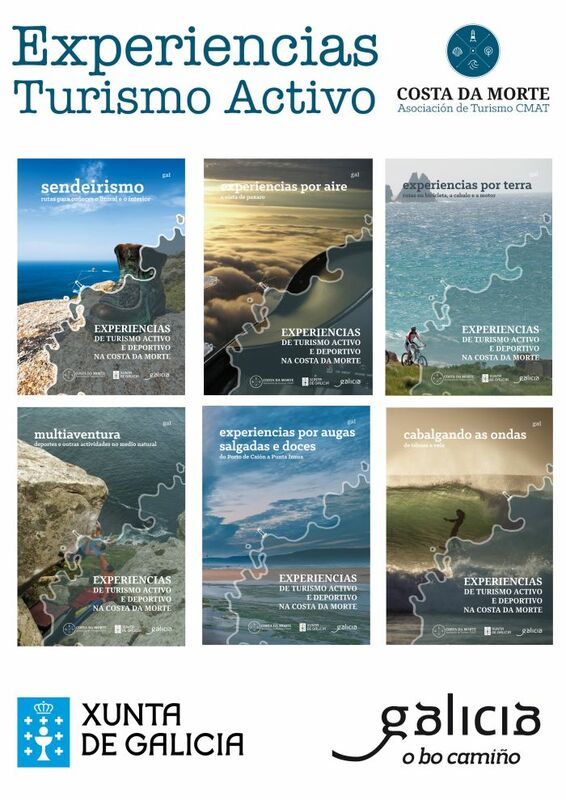 After two editions, and although there are certain aspects to be improved, it is obvious that the idea of "Malpica sabe a mar" is working. 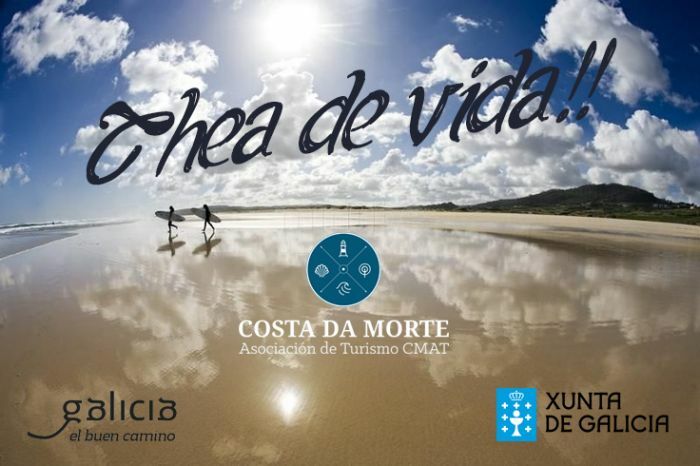 It is an initiative by the local Economic Development Council which differentiates itself from other similar events by offering tapas with produce from the sea. And so, the clients of the various bars can enjoy a tapa of squid, cuttlefish, cod, octopus, clams, mussels and, of course, percebes(barnacles) in a wide variety of ways for just 1.50 €. As well as the bargain price, the "Malpica sabe a mar" event also promotes the local potteries of Buño by using their hand-make clay plates for the tapas. A third highlight of the event is the prizes on offer:magnums of wine, gift bags, t-shirts, aprons, tapas, etc. This year they gave away almost 800 prizes. 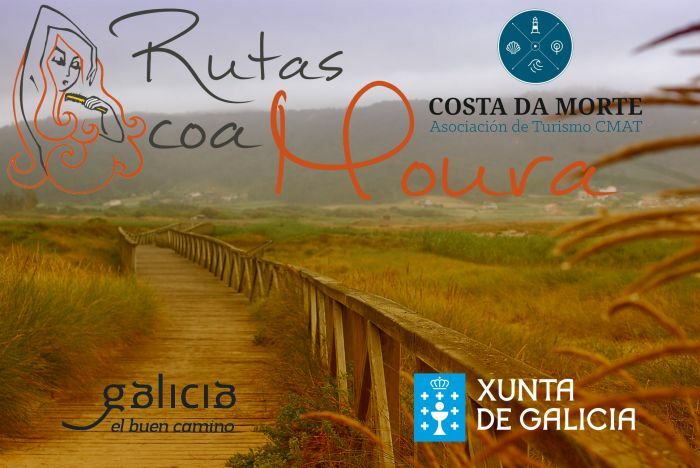 The tapas route also includes a programme of complimentary activities organised by the Galician Ministry of Education, Culture and Tourism and by the hospitality industry itself. So, on the Saturday morning there is the Ruta do Renacemento(The Renaissance Walk) which takes the 25 participants (places are limited and there is already a waiting list for future visits) to the local church and to the Torres de Mens. 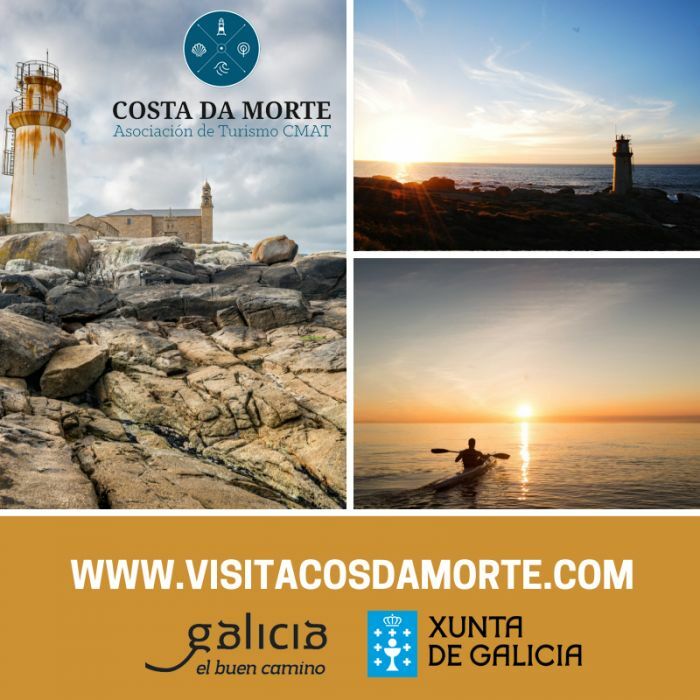 Guided by María Taibo, Malpica Councils tourism expert, and Agustín Ordóñez, the owner of the towers - who once again proves himself to be a wonderful host, the 25 visitors had the opportunity to find out all about two of the jewels of Malpicas heritage. The explanations were so in-depth and the visitors showed such interest that there was not time for the visit to the Forno do Forte Ecomuseum, so this will be carried out at a later date.